August has been a bit of a strange month, we feel like we’re in proper countdown for the baby to arrive and nothing feels settled. There’s been a feeling all month that we’re waiting for something to happen, although we’ve also been trying to make the most of life as it is before it changes forever. that I’ve put together in a combined haul. Like a lot of girls, I worship at the altar of dry shampoo (otherwise known as one of the most useful inventions ever). My hair is quite thick and gets fluffy and unruly when its washed too often, so I tend to only wet wash it twice a week. Every other day, to keep the roots fresh and add some volume, I rely on a good squirt of dry shampoo. I put it in at night and tie my hair up in a loose bun before I go to bed, and in the morning its absorbed all the excess oils. 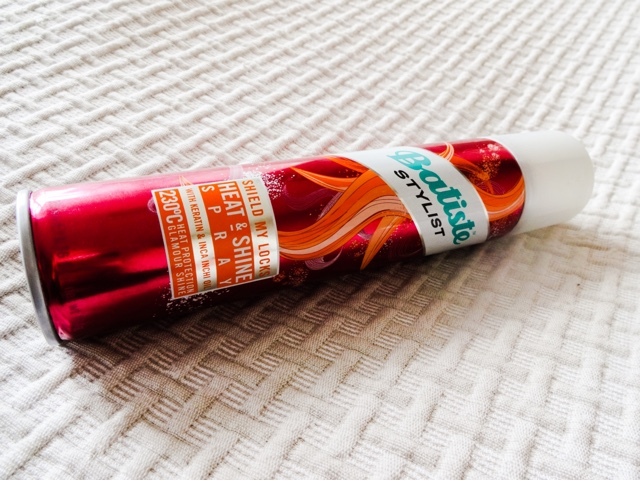 When I went to pick up a new can of Batiste, I found out that they’ve just launched a styling range alongside their staple range of dry shampoos, and I was really intrigued by the Heat Protect and Shine Spray. Protecting hair up to 230 degrees, claiming to moisturise and condition with Inchi Oil and hair-rebuilding Keratin, it certainly sounded impressive. Decided to give it a go, hoping that it would provide the same level of spray-and-go convenience/laziness I’ve come to expect from Batiste, and I’ve been pleased with the results. This is designed for use on DRY hair, so it only works for days when you haven’t washed it first ….that would be quite a lot for me. 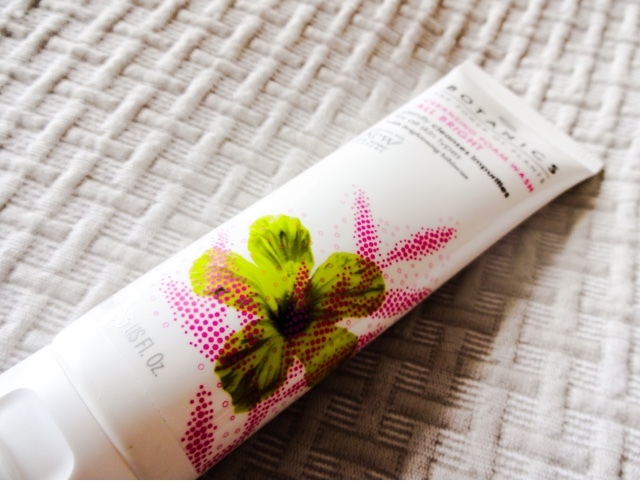 When used with my GHD’s, it gave a very impressive shine to my hair, but it didn’t feel as moisturising as when I use an actual oil on it, so I had to add some of that as well to get the soft effect I’m used to. 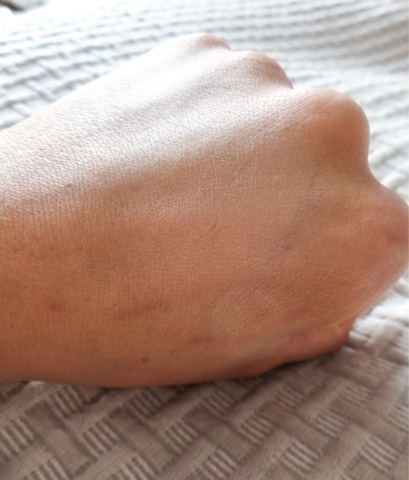 I also discovered that it left my hands and clothes looking like they’d been coated in gold spray paint! This was surprising as it doesn’t look obviously glittery on the hair, but its one to beware of when you’re spraying it about! I don’t think this will replace any of my usual favourite hair products as the moisturising effect isn’t great, but it’s a good quick fix shine solution. It was time to replace my razor, and as I recently bought the Venus Snap travel razor (see my full review), which uses the regular blades from the line, I decided to replace my old Wilkinson Sword razor with a Venus one, so I only have to keep one set of blades. This is the version with ‘Sugarberry’ scent and the purple handle, which I preferred. This razor has additional moisture bars either side of the blade to give a kinder finish to the skin. Blades are so expensive, its nice when they come with additional benefits. I haven’t noticed any major difference in smoothness from what I was using before, but this razor is very comfortable to hold and even at almost 9 months pregnant I can still use it with ease. There’s been no rashes or irritation on my skin either, which makes me like the product. It also comes with a little suction cup holder to fasten it to the shower wall, which is very useful. Brow stencils are one of those items that seem a bit like a joke. Do people actually use them? Do the results look odd? I’ve free handed my brows for years – the occasional threading, home plucking for maintenance and then filling in with an angled brush. This works okay, but some days they turn out better than others. So I was intrigued to try out stencils and see if I got a better result. 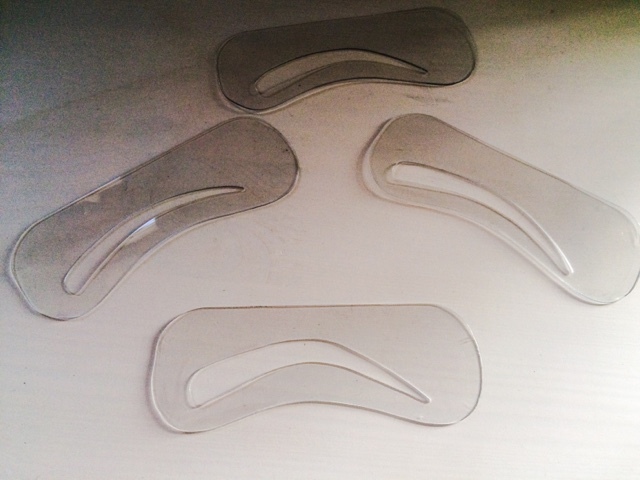 There are four shapes in the kit and straight away I could see there were two I would never use that wouldn’t suit my face shape. The other two looked more likely. 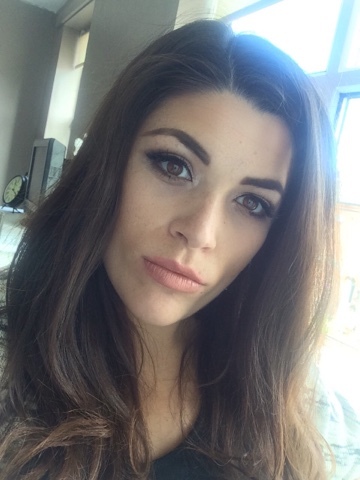 I thought I liked my brows quite thick, so I went for the larger one and it looked all shades of wrong when I’d finished – I had to wipe them off as they were far too heavy. Second time around I had more luck. I lined the bottom of the template up with the bottom of my brows, traced in the outline inside the stencil, then filled in freehand. Pleasantly surprised by the result! The shape was much better and it looked good, not weird or drawn on. The instructions advise plucking away anything that falls outside of the template, but my natural brows are quite sparse, so this didn’t apply to me. It was more filling the brows in where the stencil required it. I found that to get the most natural look, I needed to also free draw a little bit – especially on the inner corners, so you don’t get a massive line. Its quite fiddly to use the stencils, so I’d only use them for special occasions, but I liked the result a lot more than I thought I would! One from my July wishlist! I’ve wanted this shade for quite a while. Last winter I got into vampy deep plum colours, and this shade is sort of a lighter take on that. 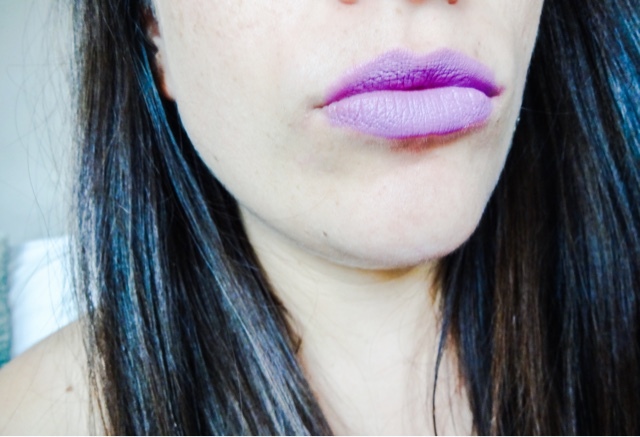 It’s a lavender shade, but its quite wearable as well. I’m not sure I’d pick it up off the shelf, but it was when I saw someone wearing it that I fell in love. I think this would look stunning on Asian skin and on very pale girls as well, but how would it fare with my neutral mid-tone? Well, when I tried this on I loved it. It feels like the perfect balance between an edgy fashion shade, while still being something you can very much get away with wearing to the office. I think it does take a bit of confidence to pull off, because its slightly ‘out there’ but it looks beautiful with dark hair. 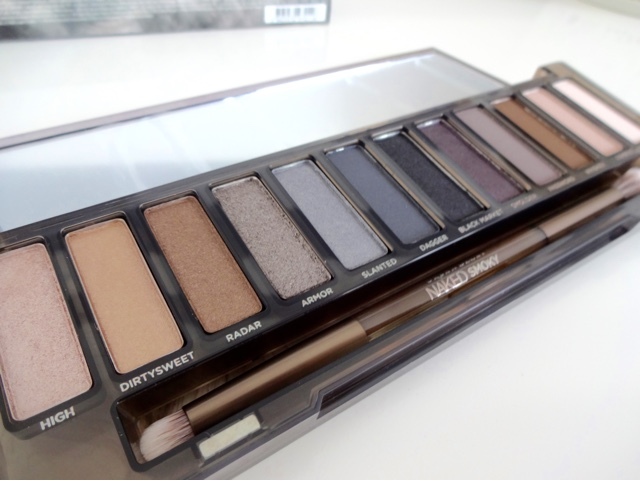 It would also pair very well with a bronze smokey eye for a night out. 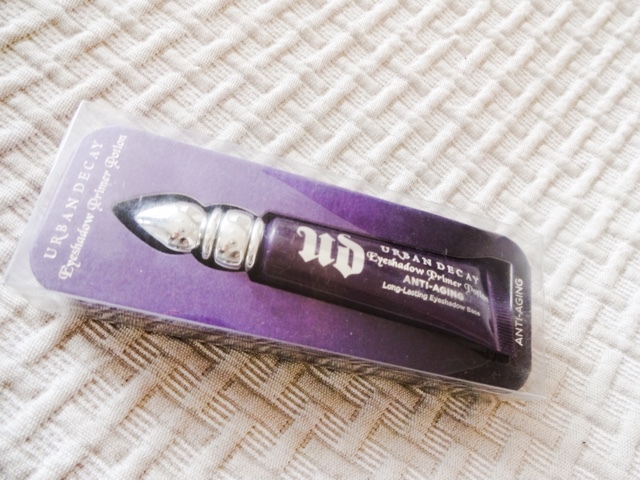 I love the Amplified formula as well, it glides on and is the perfect demi-matte – just lovely and creamy. 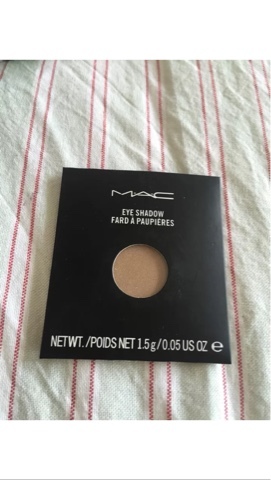 This has to be one of my most used shades on a daily basis, and I’d completely run out, so I got a replacement pan to pop in my custom Mac quad. This colour is super versatile. Applied lightly it’s a great crease colour. A heavier application in the outer corners gives a great everyday smoke, or mixed with black to soften it for evenings out. 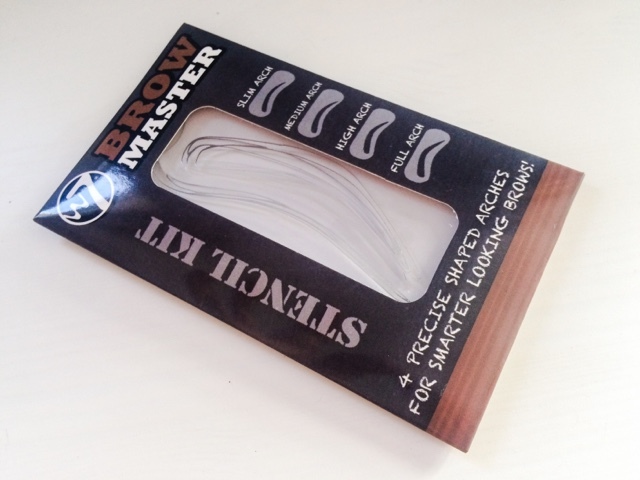 I also use this most days to fill in my brows as it has brilliant lasting powder and is a great shade with an ashy finish – too many red tones always look unconvincing for brows. 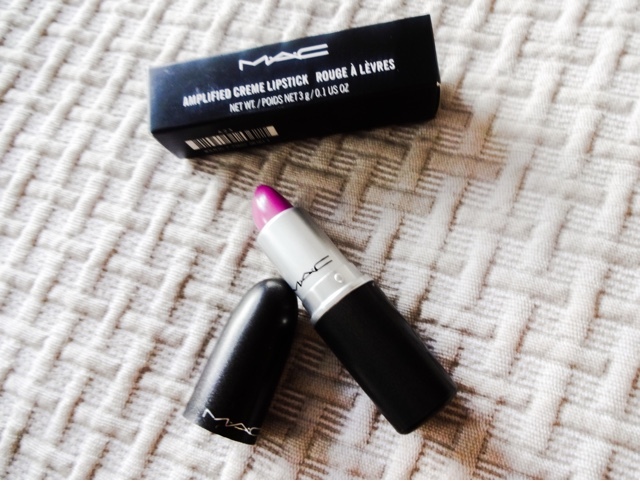 Its not one of the more exciting shades from Mac but its one I will use most days forever! Unfortunately, despite being well packaged, it came with the shadow broken. I probably should have returned it, but I didn’t want to wait for a replacement, so I’m just going to repair it once its in the compact with rubbing alcohol. Another of my July wishlist items. 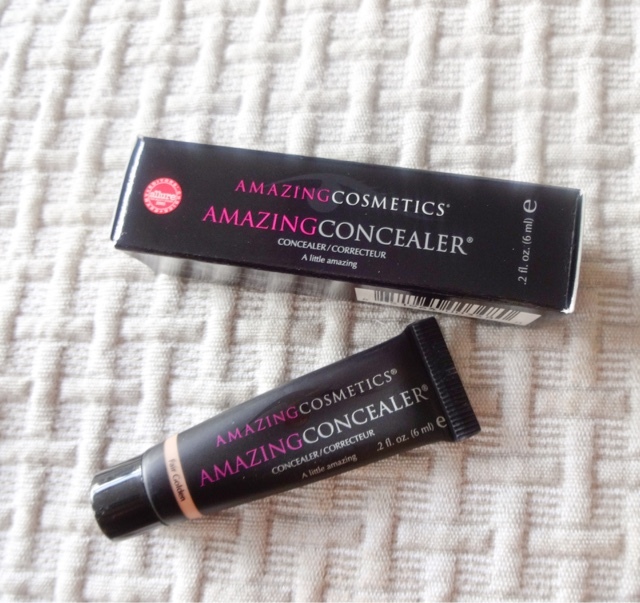 The hype about this concealer has been intense, and I was a little sceptical, as I always am when products come out claiming to provide world peace and more. They’ve been very bold with the name here – is it really that amazing? It had better be for the price- £19.50 for the smaller 6ml tube. My under eye area is a bit of a challenge, and will probably get a lot worse with a baby and all those sleepless nights, so I wanted something that would really deliver. It was only after I popped into the M&S Beauty Hall and tried this for myself that I decided I had to have it. I was really impressed because it gave great - but believable- coverage, didn’t crease and lasted throughout a very sweaty shopping trip and beyond. So this month I made it mine. A tiny little half a grain of rice dot is enough to handle both eyes. I think this works best when applied with either a flat foundation brush or a sponge – application with the fingers makes it very hard to blend in. It really does go the distance as well, whereas pretty much any other concealer I can think of has melted away by lunchtime on me! There’s a certain irony in the fact that I’ve gone through my whole pregnancy buying very little in the way of maternity wear, only to snap up two dresses as I’m in the final weeks! But there is a reason behind the madness. Its my sister in law’s wedding four days after my due date. This has been a big source of worry for us, as its been impossible to say if we’ll be able to go or not, and I don’t know what state/shape/size I’ll be in. I’d always been convinced the baby would come early, but even so I prepared two wedding guest outfits. Sadly, the one I planned to wear if I’m still expecting was bought back when I was a bit less heavily pregnant and it no longer fits! So, panicking, I ordered the two dresses above. Even in pregnancy, my feelings about my body change on a daily basis. Sometimes I want to wear something that shows off my bump, and at other times I feel like I want to wear something baggier. So the two dresses are very different silhouettes. The first is like a heavy stretch jersey material and quite body con (with built in bump panels of course!). It’s the bold, hand painted looking blooms that I really liked about this one. They’re very dramatic and disguise the extra baby pounds a treat! I’m thinking this and a pair of pregnancy Spanx (yes, those do exist!). The second is much more skimming. 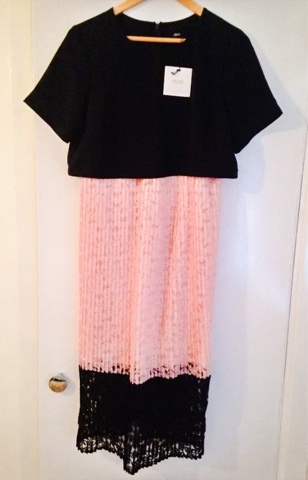 It has a layered effect, with the top section being almost like a crop top and then the lace skirt underneath with the wide black band at the bottom. Its very sculptural but a lot looser and more comfortable, so it might be the better option if I really am sat there overdue to have this baby. Out of all the maternity occasion wear I’ve found, Asos have really impressed me – they seem to manage to come up with designs that are still flattering and a bit directional. Very pleased to say that, after many years of trying without much success, I’ve finally managed to get better at applying individual lash extensions - thanks to my friend Leanne, who does her immaculate extensions on the train commute to work! I actually forced her to give me a lesson, and now I understand it a lot better. I’m very good with strip lashes, but individuals have always frustrated me. But actually, when you get the technique down a bit, they’re quite easy (if more time consuming to apply) and give a really customisable effect. They’re also quite natural looking and work well for day. 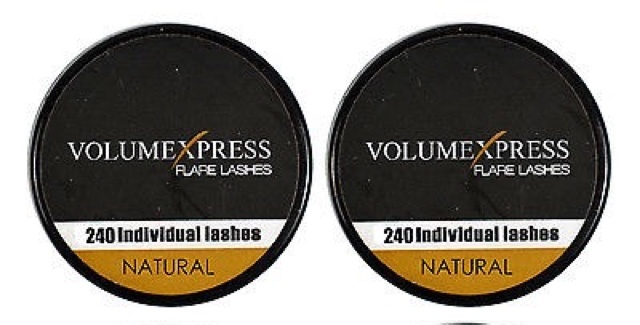 Leanne also told me that instead of buying the packets of individual lashes, she orders these little tubs of them from eBay, like you get in salons. Not only are they better value, they’re also much more user friendly. I can’t tell you how many I ruined trying to tweeze them out of the packets – they’re so wispy and delicate, a good half of them didn’t survive me trying to get them out of the packet, whereas these are much easier to pick up out of the pot. 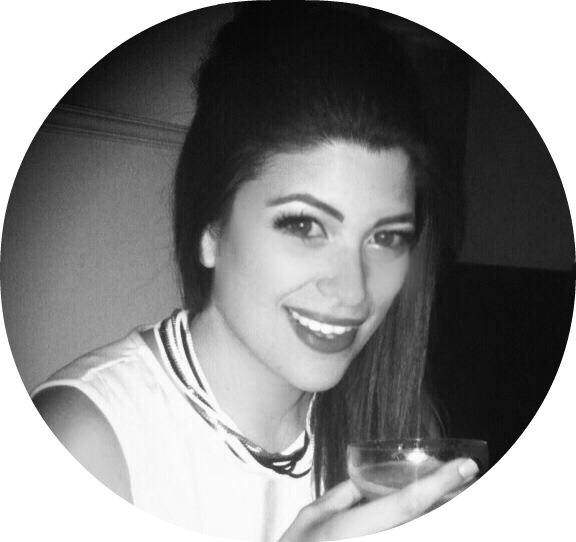 I also find that most individual lashes in the packet kits come in three lengths – short, medium, long – and that I would only really use the medium ones! But the pots come in single sizes. I’m planning a post on what I’ve learned soon! If you get the right type of glue of course, you can keep these on for weeks, but that irritates my eyes and I don’t like not being able to get my face wet. So its much better to avoid the £40-70 most salons charge for them and learn to apply them yourself – that way if you want them off, they’ve only cost pennies. A repurchase! Since picking some of this up two months ago, when I turned 30 (gulp), I’ve been obsessed with the stuff. I can’t say its got rid of absolutely all of my lines and wrinkles. But I can say its definitely softened the effect of them and left my skin looking soft and glowing. The effects have been more noticeable than serums I’ve tried that have been double the price or more, and with all manner of skincare experts confirming the formula really is as good as far more pricey offerings, I am a convert. The ‘Advanced’ version is aimed at more mature skins, but I think if there’s two versions available, of course I want the stronger one! 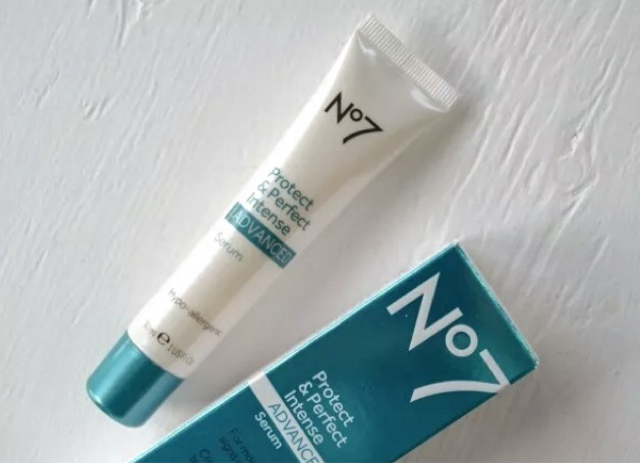 The best thing is that Boots very often runs offers on the No7 range, so if you time it well you can pretty much always get some kind of deal or coupon on this. The 30ml tube lasted me around two months applying day and night as well, which is great. In the morning, I pop some on before my eye cream and BB cream, and I find it moisturising enough during summer to use without a separate face cream (winter may require something additional). At night, after double cleansing and toning, some goes on before a layer of skin oil or another treatment. Its just nice to find something that does what it claims to do. I was seriously considering looking at Botox after the baby comes, and although I still feel like its something I might want to do in the future, this serum has made me feel much more confident about putting it off! 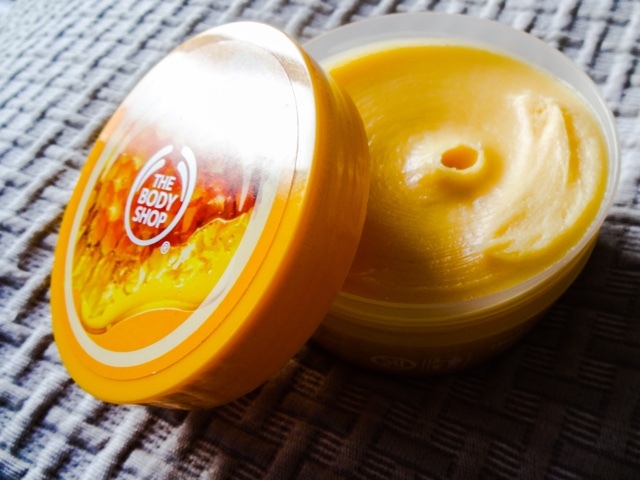 The offering from The Body Shop just keeps getting stronger. 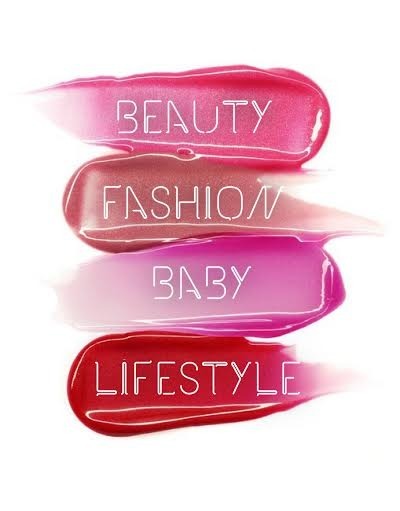 A few years ago, I wouldn’t have set foot in there – it just reminded me of being a 12 year old and buying their Dewberry perfume – but they’ve come a long way since then and now offer some really great stuff. I find they’re a regular stop on my list now. Some of the skincare gets great reviews, as does the make-up, and its all a little bit sleeker since the L’Oreal Group took over. I actually went in with the intention of picking up some body scrub and shower gel from their gorgeous Virgin Mojito range, which smells divine. But I had a voucher – spend so much get so much off – and that was the only thing in the shop you couldn’t use it on! I must admit I had a bit of a tantrum at that point. I think if certain ranges are excluded it should say so on the voucher! 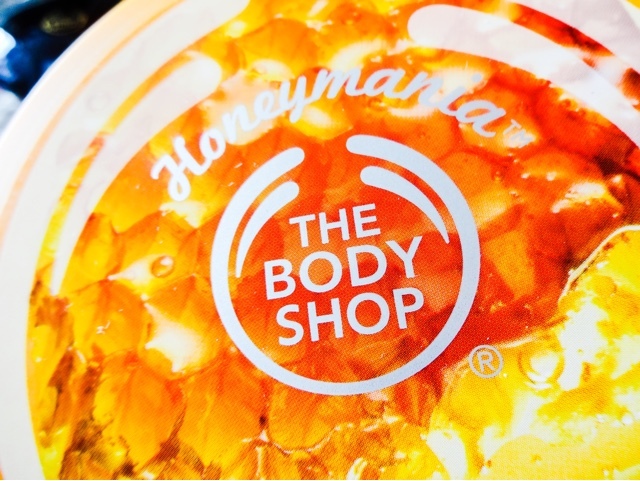 But bad marketing practise aside, I decided to go ahead and pick up some body scrub anyway, and a giant tub of the body butter, in the Honeymania scent. I adore anything that smells of honey, its just something I’m drawn to. And this is a real, authentic scent – you can literally pick up the wildflower notes in it. None of that fake, overly sugary scent. The scrub is delicious because it has an extremely decacdent, creamy texture but is packed with enough particles to leave skin like silk. The Body Butter is beautiful – rich, creamy but easily absorbed despite this. The honey used is also ethically sourced, and if anything can help to protect bees, I’m in. Beautiful. I also picked up this bronzer from the make-up range. 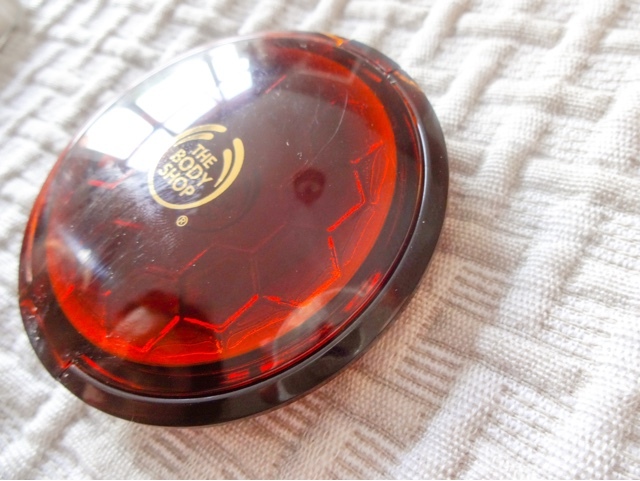 Honey Bronze is The Body Shop’s closest thing to a tanning range, and its gorgeous. 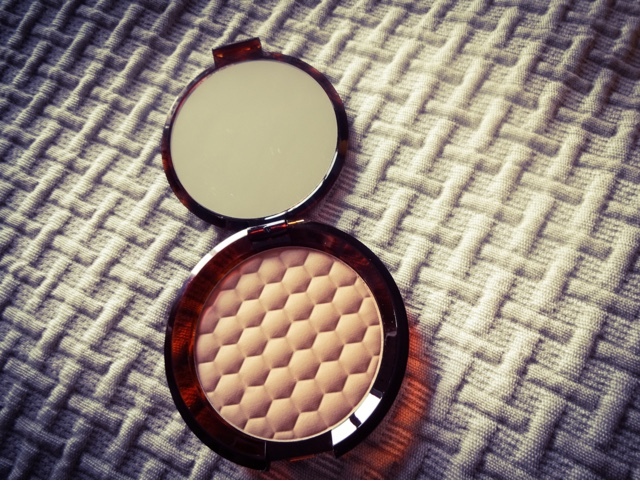 I have the gel bronzer version of this as well, but I read that the powders are really nice because they don’t have an orangey tone – a lot of people call them the best bronzers they’ve tried for pale skin. I don’t have pale skin, but I don’t want to look like I’ve been tangoed either! This looked really pale in the compact, to the point where I wondered if the sales assistant had recommended me the wrong shade, but it looks lovely on the cheeks – very subtle and natural. Its not shimmery, so its perfect for those days when you just want to add a bit of finish and dimension to the skin without going full on disco ball. They also do a beautiful shimmery tinted oil in the range which is a perfect dupe for Nuxe Huile Prodigieuse Or. Last month, I picked up the toner from this range, and as I’ve really been enjoying it, I thought I’d branch out this month and get the face wash as well. The toner has impressed me because it feels gentle and doesn’t leave your skin with that tight, harsh ‘stripped’ feeling, but it contains plant AHAs to exfoliate, and it leaves a lovely glowing, refreshed finish. The gentle exfoliation also helps your skincare products to absorb better, so it’s a great addition. I’m pretty dedicated to Soap and Glory Peaches & Clean, which has been my go to face wash for quite a while, but I like to mix it up every so often too. I know foam is not necessary for a good cleanse at all, but psychologically I do like it, and Peaches doesn’t foam up at all. Like the toner, this uses pink hibiscus extract, and the packaging is smart enough that its no embarrassment to the bathroom shelf. Returning to an old favourite this month. I wear a BB cream most days, so I’m always after trying new ones. I really like the Urban Decay Naked Skin BB but its definitely more of a primer as the level of coverage is so low. Deciding I wanted something a notch up I returned to Garnier. 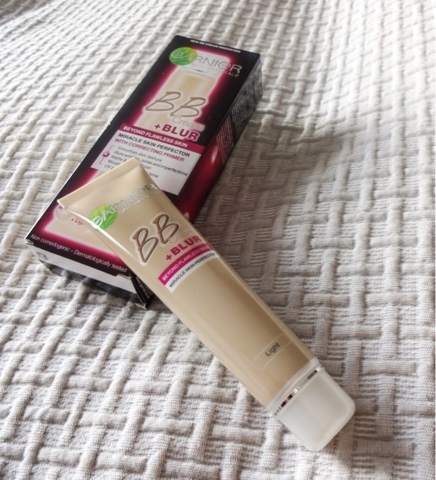 They were pretty much the first UK brand to bring out a BB cream and I loved it straight away. I was ordering Skin 79 from Korea before that! The smell of the Garnier cream makes me really nostalgic for some reason. Since the original, they’ve produced about a hundred different versions. Although my skin is pretty normal, I was always more of a fan of the version for oily skin as it was higher coverage and more of a matte finish. But the latest incarnation adds in the technology from their blurring primer. So you have a smoothing, moisturising effect, skin-protecting antioxidants, and SPF 30 crammed in there as well, which makes it great value. I was wearing a separate sunscreen on my face, but this has a factor high enough for me to drop that, which is useful. The shade range is very limited – there’s Light and Medium and the medium is waaaaay too dark for my mid-toned skin. So I always have to buy the Light, and others will struggle to get a match. This product is super easy to use and gives a nice, evened out appearance to my skin. I don’t think its blurring powers are as great as something like Benefit The Porefessional, but it does seem to give my skin a boost and make it look much more radiant. As a quick fix it’s absolutely brilliant and has replaced a few other things in my skincare drawer. Of course, I had to grab this as I feel like I’ve been waiting for about eight years for it to launch! 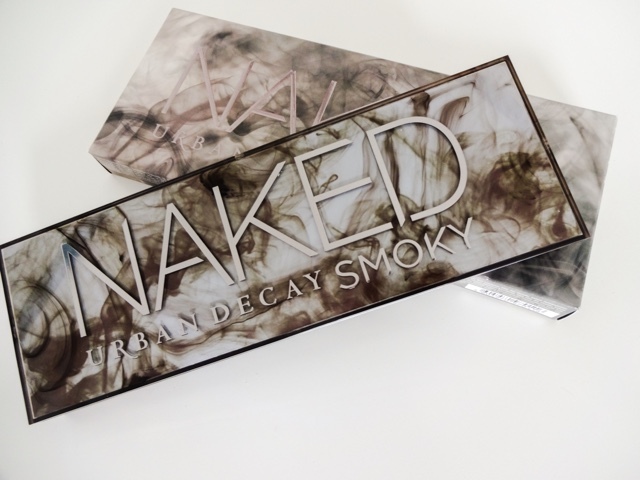 You can read my full review of the Urban Decay Naked Smoky palette with swatches here if you’re interested, but basically I love it – the shades are a good mix of neutrals and smoky tones, cool and warm, and it shows all the brilliance I’ve come to expect of a UD palette. An instant hall of famer - I had to grab one to add to my collection. While I was at the UD counter eagerly snapping up my palette, I was introduced to the wonders of the primer as well. Of course I’ve head all the hype about the primer potion, and even tried a small sample, but to be honest I never thought it did all that much. I use a facial primer, but not one on my lids. However, when I saw some swatches the MUA did with and without primer, I was quite shocked how much of a difference it made. The colours looked so much more obviously brighter and smoother where she put them on top of the primer. Have I been missing out all this while? I went for the anti-aging formulation, purely because it also contains skin goodies that promise an improvement in fine lines…not too sure how many of those I have on my eyelids, but every little helps! It contains a complex called Dermaxyl to smooth the look of wrinkles and Kalpariane to plump, firm and hydrate the skin. I love the skin benefits in the UD Naked Weightless foundation, so this was enough to convince me. I doubt I’ll be using this every single day as my morning routine is already too complicated, but if I’m taking a bit more time on a look, this may be a useful addition. And that’s my haul of beauty stuff this month. Did you get any of the above? What have you been buying this month? Let me know!